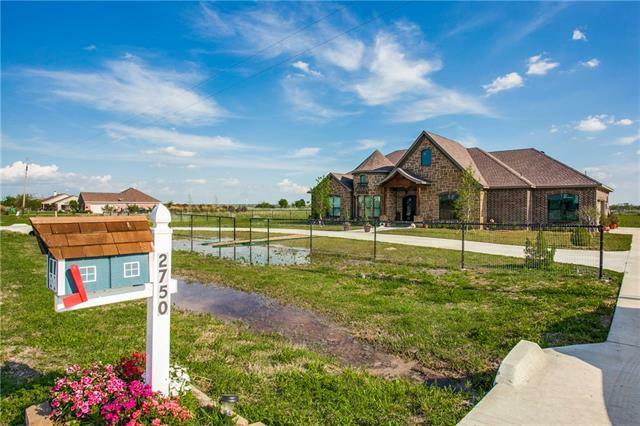 All Palmer homes currently listed for sale in Palmer as of 04/24/2019 are shown below. You can change the search criteria at any time by pressing the 'Change Search' button below. If you have any questions or you would like more information about any Palmer homes for sale or other Palmer real estate, please contact us and one of our knowledgeable Palmer REALTORS® would be pleased to assist you. "This stylishly generously proportioned home on 192.075 ac. 1 lake,4 ponds & a spectacular view. Main house has 3 spacious bedrooms, 2.5 bathrooms & a sleek and stylish kitchen that flows through to the dining room and private rear patio. Red barn party house could be used as a full time residence, guest house or just a place to gather, managers house & a cottage. Arena has 28 stalls, hay barn, hot walker, round cutting pen, loafing sheds, dog kennels,shop, playground, fishing pier. Owner willing"
"Prime Residential Development Opportunity. Small Home May Be On Property, No Value in Home, Value Is In The Land. 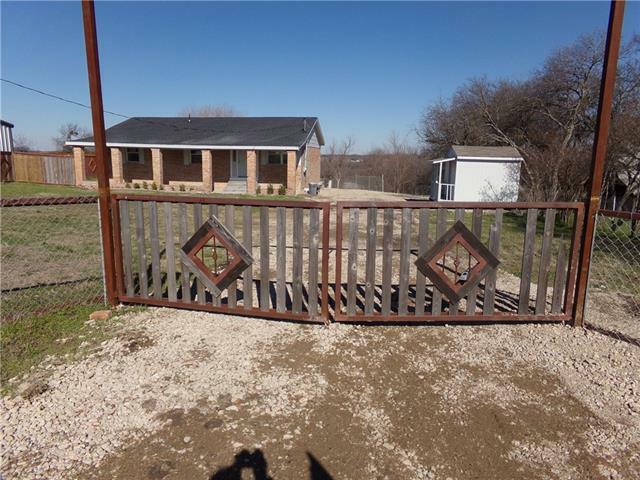 Centrally Located in Ellis County, 12 inch Rockett Water Line, Red Oak ETJ, Contact Broker For More Information." "OUTDOOR ENTERTAINMENT GALORE! 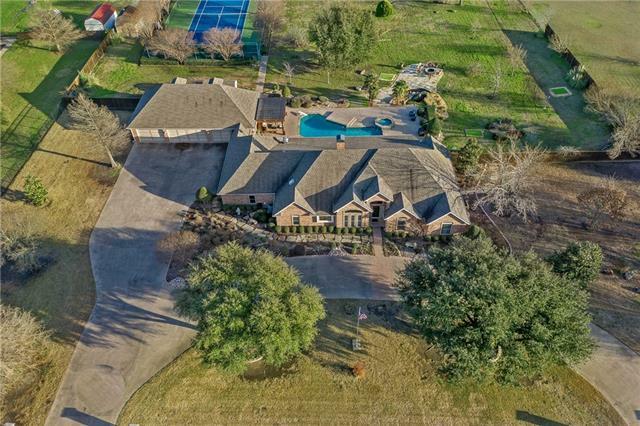 2.5 acres featuring pool, lighted tennis-basketball court, putting green and 7 tee boxes, fire pit, pergola, Tuff shed, koi pond, butterfly and herb gardens. Slide open the Panoramic accordion glass doors to oversized sunroom with Wolf grill and warming drawer, Bosch dishwasher, 2 Subzero refrigerators in addition to a gourmet kitchen. Grand-sized entertainment room boasting a 2-tiered uplit onyx countertop bar, built in wine cooler, ice maker. Sonos sound system th"
"This fully custom 4,971 sqft. 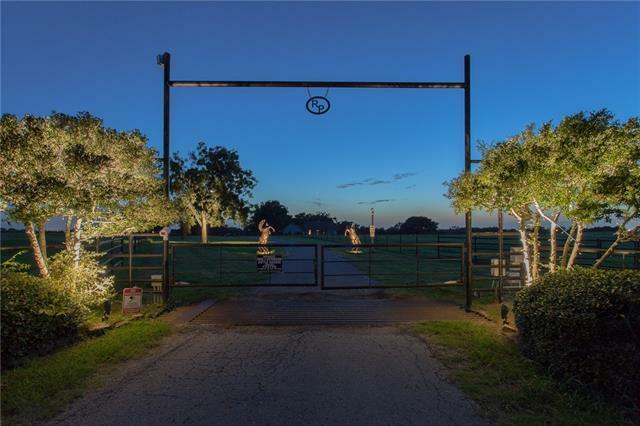 home on 5 acres is a country dream come true! 25 miles from downtown Dallas it's a commuters dream! Walk into a open concept stained floor living room with a stone fireplace and tongue and groove knotty alder ceiling, trim and doors. Master's kitchen with all Kitchen Aid stainless appliances, granite counters, custom tile work and equipped with a warming drawer. Spacious dining room for any family gatherings. Retreat to your master bedroom complete with it's own fir"
"Beautiful, cozy, rustic 3 bed 2.5 bath retreat with pond sitting on 3 acres, is one parcel ID. This home has over 2500 sq ft and has so much to offer with its brick floors to the rustic cypress beams accented thought the home. Master bedroom is downstairs with 2 bed and 1 bath upstairs. WBFP, kitchen appliances replaced February 2019. Completed second living area or game room over the garage that is accessible from utility room. 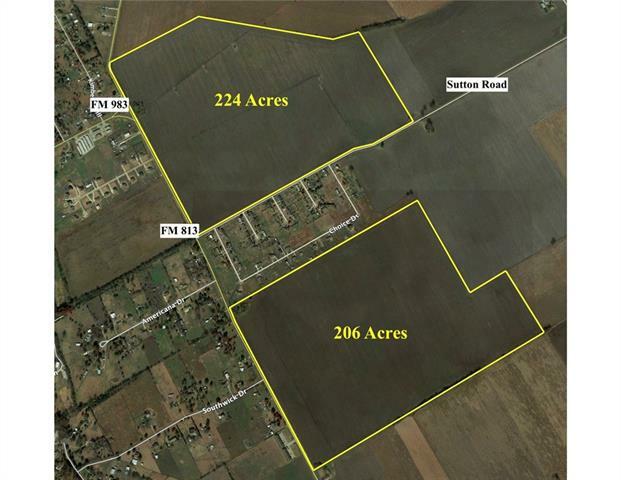 There is also an additional 60 acre pecan orchard, separate parcel"
"MUST SEE!! 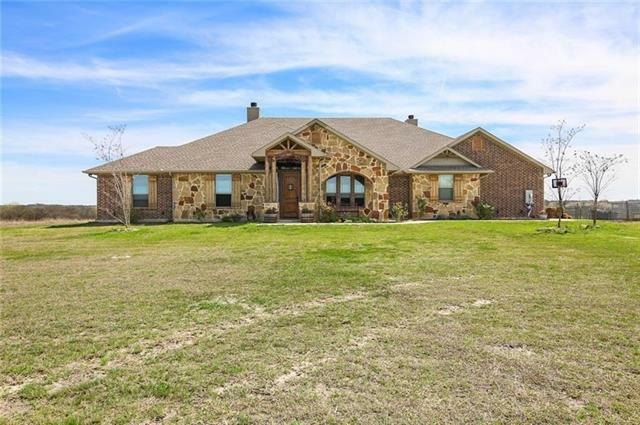 Wonderful floor plan inviting spacious living area with beautiful stone fireplace, generous sized formal dining, gorgeous custome made kitchen cabinets with commercial Thor Kitchen range, beautiful granite in kitchen and walk in pantry. High ceilings and crown molding around the house. Lots of windows. Spray foam insulation including attic and garage. Full size laundry room. Marble floors in living area, kitchen and dining area. All rooms and game room have laminate floors. 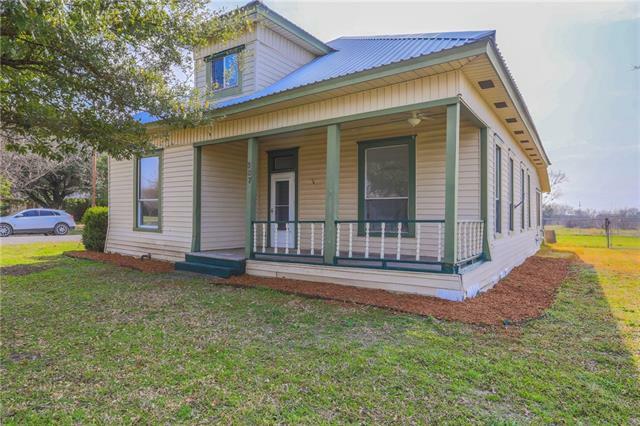 Owner had "
"PROPERTY HAS BEEN REMODELED NEW ROOF, NEW CARPET AND LAMINATE FLOORS, BATHROOM REDONE NEW PAINT, FOUNDATION WORK DONE ALSO,NEW SLATE BACK PORCH.A MUST SEE OUT IN THE COUNTRY BUT CLIASE TO DALLAS DOWNTOWN." "If you are looking for old world charm you have found it in this PRECIOUS 1920's Home! The entrance offers soaring ceilings, original staircase and opens to the sunroom. Two bedrooms downstairs and one huge bedroom upstairs. Upstairs room could be bedroom, playroom or second living area. The downstairs bath has separate vanity area, claw foot tub and separate shower. Lots of natural lighting make this home light and bright. 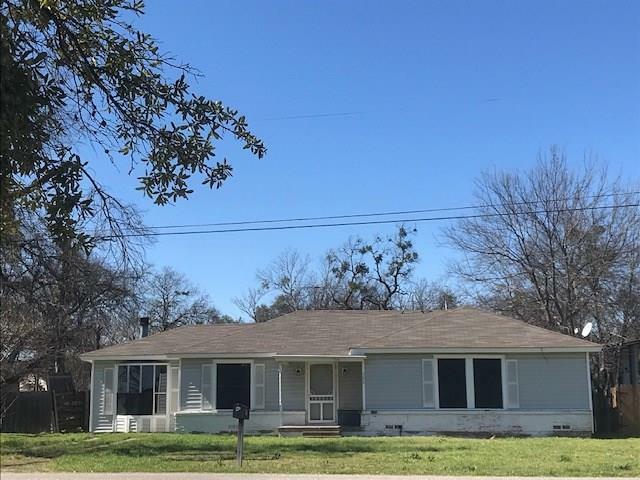 This home is on a large lot with double car carport and a fantastic deck"
"Are you looking fora rehab property to make your own? 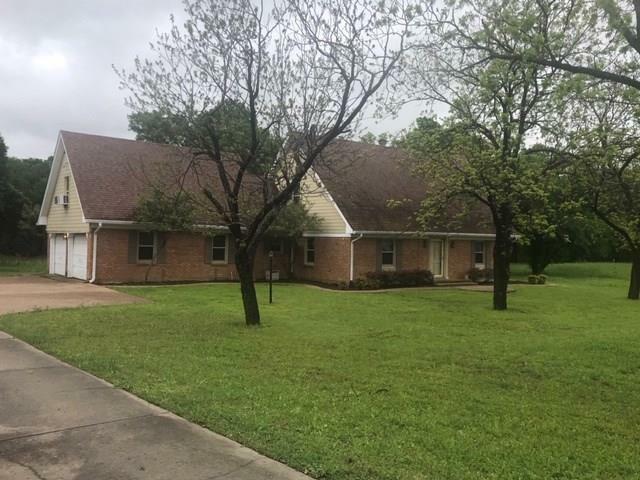 Hurry to this 3 bed 2 bath home with a sizable yard for outdoor entertaining. Spacious rooms* Welcoming Bar * Impressive Stone fireplace* over sized utility room are a few of the features of this home. SELLER WILL CARRY WITH DOWN PAYMENT Investors are WELCOMED! Buyer to verify all information contained herein prior to closing."